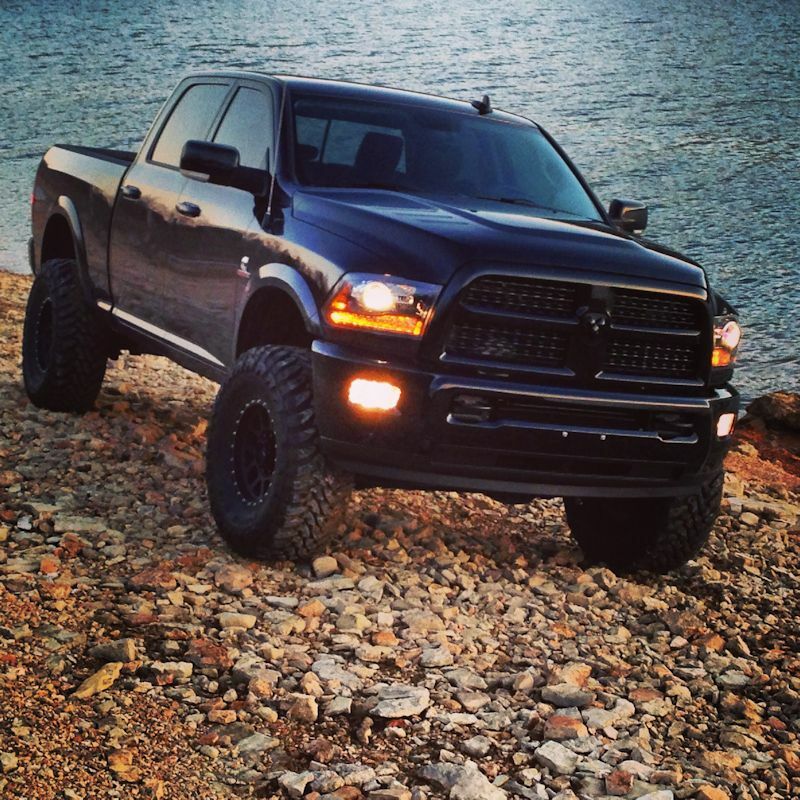 When it comes to Dodge Ram control arms, nobody has more variety than Dodge Off Road. We offer more arms in more configurations than any other company in the world, so you can have exactly what you need instead of what a manufacturer has available. We can make custom arm configurations for a variety of setups too. Select a generation below to view all of the options for your year model.